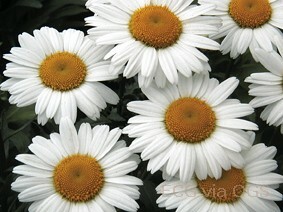 Product Information : Compact dwarf plant with showy white blooms that last all summer. Classic daisy appearance. Excellent for cut flowers.